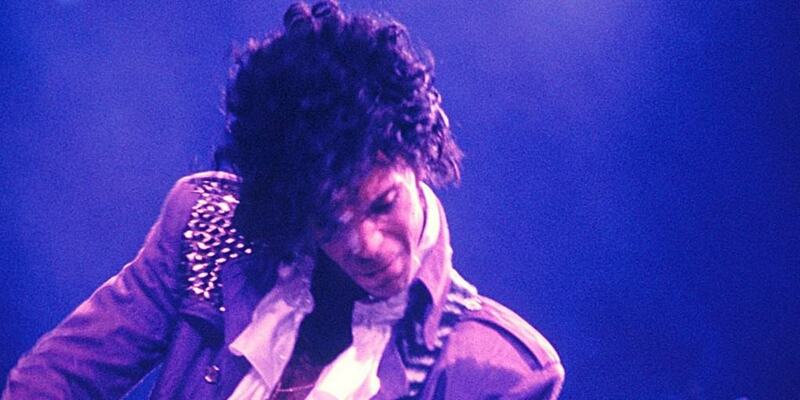 The sudden and tragic death of Prince this week has given everyone the chance to remember the enigmatic and hugely talented musician. He brought joy to millions of fans around the world through his music, with stars, public figures and ordinary people all giving emotional tributes following his passing. 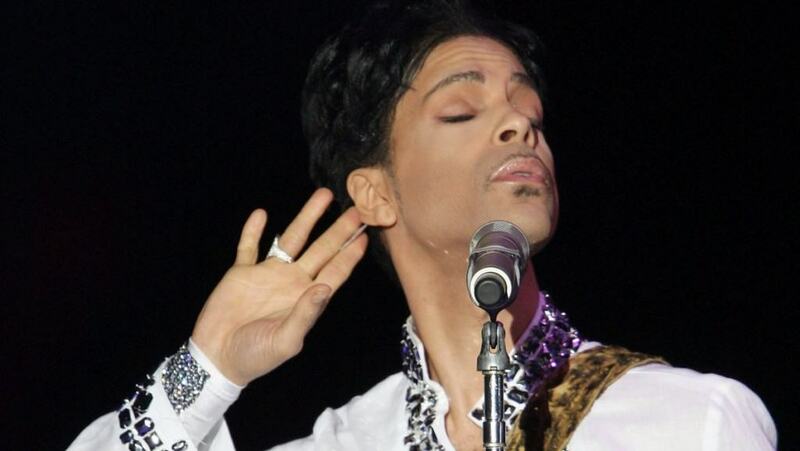 Despite the fact that Prince was one of the most famous people on the planet, having sold more than 100 million records, and had a huge amount of musical ability, there are still plenty of things that people don’t know about him. There are also a few interesting stories that haven’t been widely publicized that show what a character he really was. 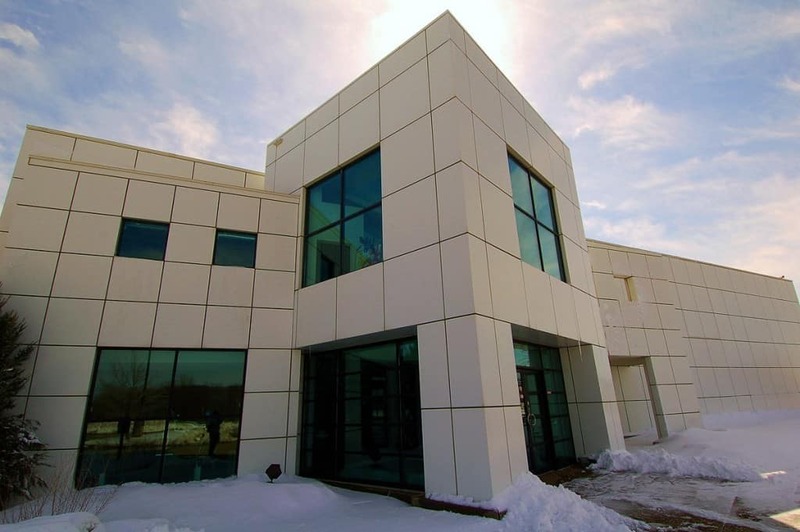 Paisley Park recording studio, which also operates as Prince’s home, doesn’t just have an underground vault to store his unreleased music but also an entire full-time workforce. This includes a team of tailors who can create bespoke clothing when needed and a film crew who are used to record a variety of projects, most of which are never released. The musician was something of a workaholic. He wrote hundreds of songs and had more than 500 locked away in a vault that had gone unreleased. During his 40 year career he produced more than 30 studio albums, something that was possible simply because he would stay awake for days at a time while working on new material. Prince’s association with the color purple extended to him even going as far as painting his home in purple paint and a giant love symbol. This did get him in a spot of trouble though, as his landlord, basketball star Carlos Boozer, later went on to sue the musician for carrying out unauthorized work on the property. The lawsuit was later dismissed by a judge. 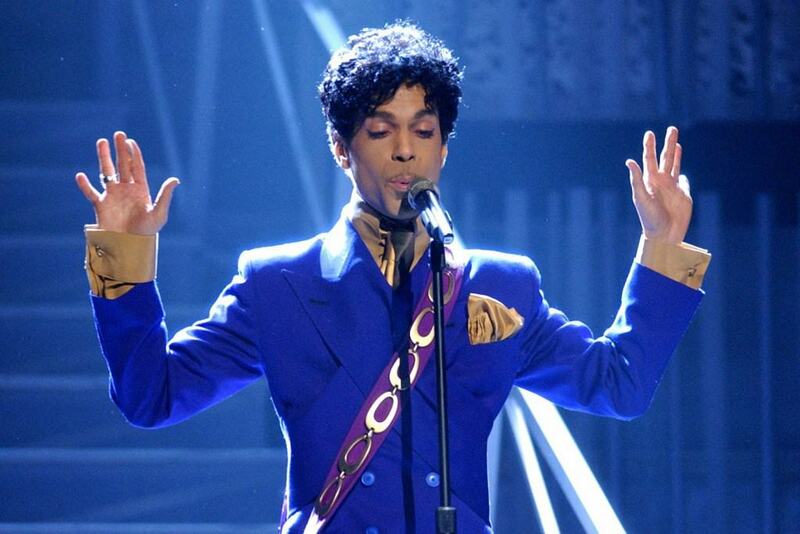 Various sources reported in 2006 that Prince needed a double hip replacement. This was despite his relatively young age and lack of any debilitating conditions such as arthritis. 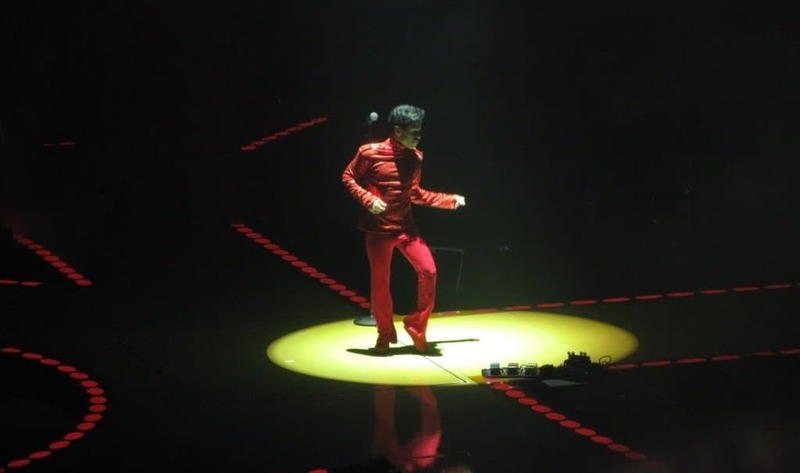 However, the damage caused to the joint was put down to his dancing and movement on stage while wearing high heels. 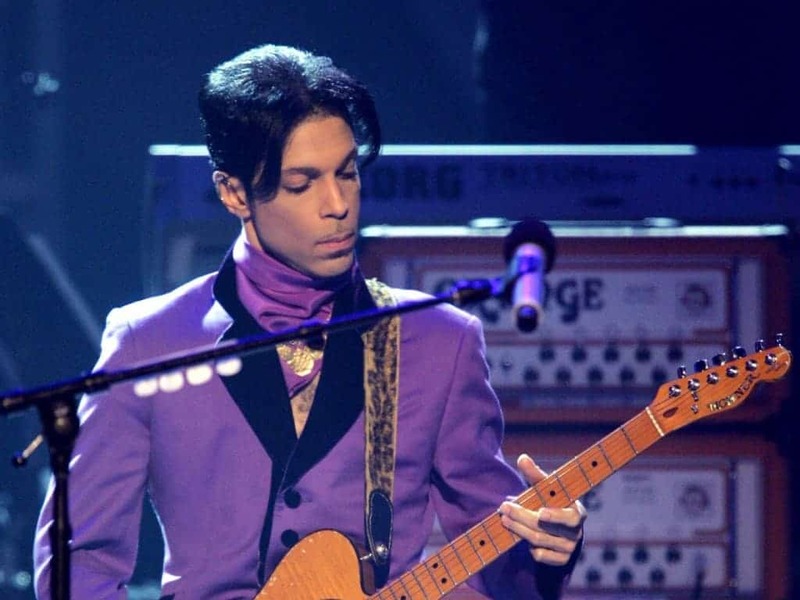 While he was prolific under his own name, Prince also wrote a number of songs for other bands and musicians under various pseudonyms. Some of these are well known, especially his work for The Time, but others are less well known. 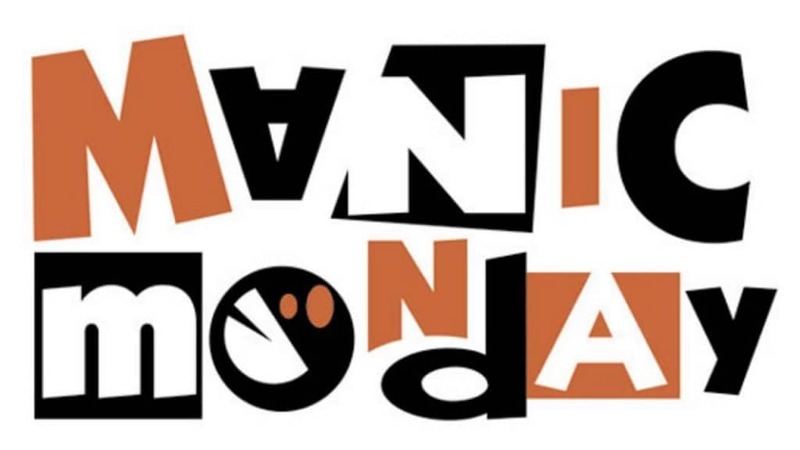 These include Manic Monday for The Bangles, Nothing Compares 2 U for Sinead O’Connor, I Feel For You for Chaka Khan and Stand Back for Stevie Nicks. 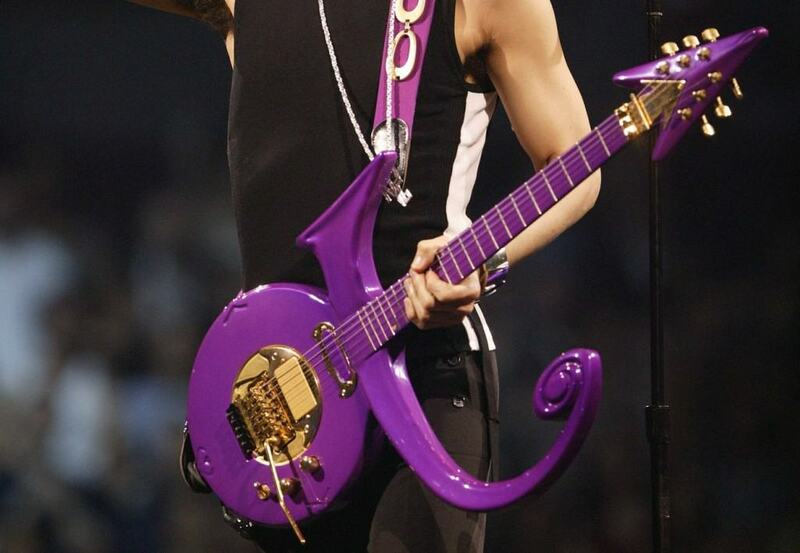 In 1993, Prince famously announced that he would no longer be known by his name but rather by an unpronounceable sign known as the Love Symbol. 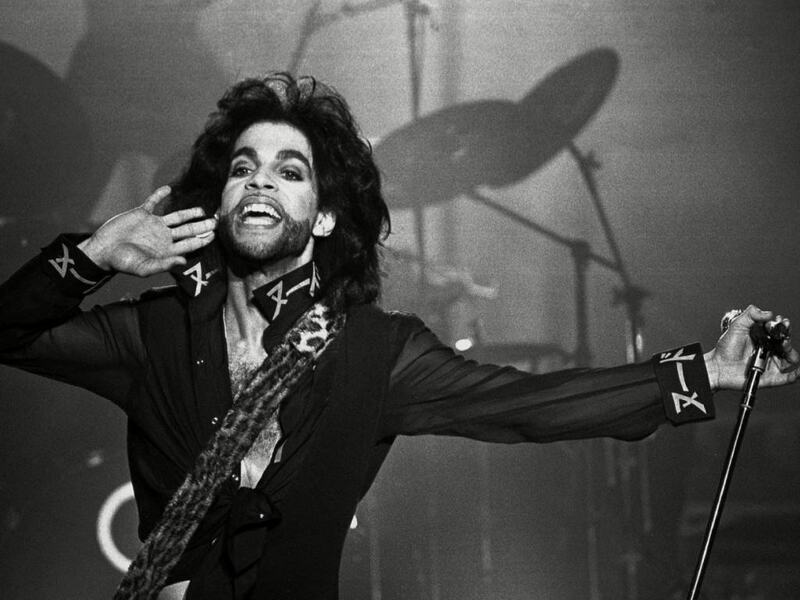 This led to magazines and television shows referring to him as “The Artist Previously Known As Prince.” However, the move wasn’t just done as a publicity stunt but rather to try to cause friction with his record company Warner Bros who he felt were enslaving him by not allowing him to release as much music as he wanted. Largely viewed as something of a musical genius, Prince could play a huge range of instruments and perform across a wide variety of genres. Although his greatest talent is undoubtedly with a guitar, he can also play the drums, piano, synthesizer, bass, keyboards and many others. In fact, he often plays every single instrument on an album and once claimed he could play thousands of instruments. His talent with music and instruments manifested at a very young age. He wrote his first ever song at the age of seven. 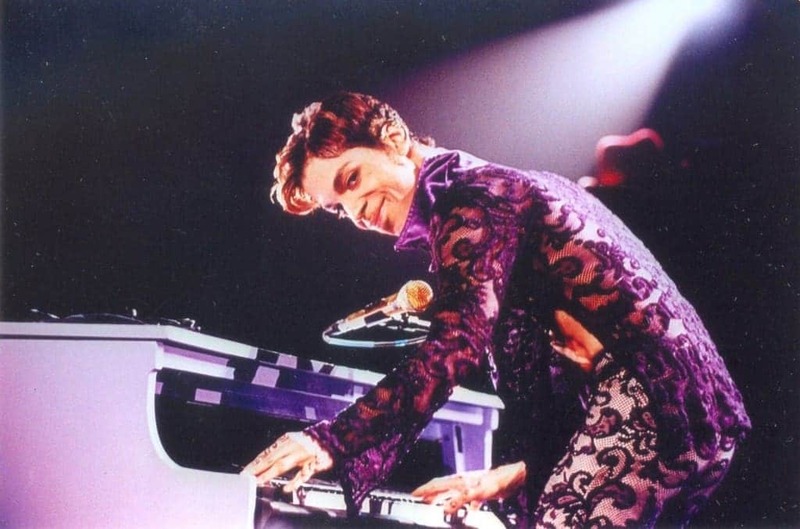 It was called Funk Machine and was written on his father’s piano. He later danced on stage with James Brown at a concert when he was lifted onto the stage by his family. This was part of his belief that time didn’t really exist and that it was simply a trick of the mind. Throughout his career he spoke about time as being a concept that could be ignored and to that end, he wouldn’t celebrate birthdays or other such events as it stopped him from counting days. Having converted to a Jehovah’s Witness in 2001, describing the experience like a realization rather than a conversion, Prince regularly attended meeting with other members of his faith. This also extended to him knocking on people’s doors to talk about the religion.